Happy Monday! Today we’re sharing Digital Designs Inspiration Sashay. 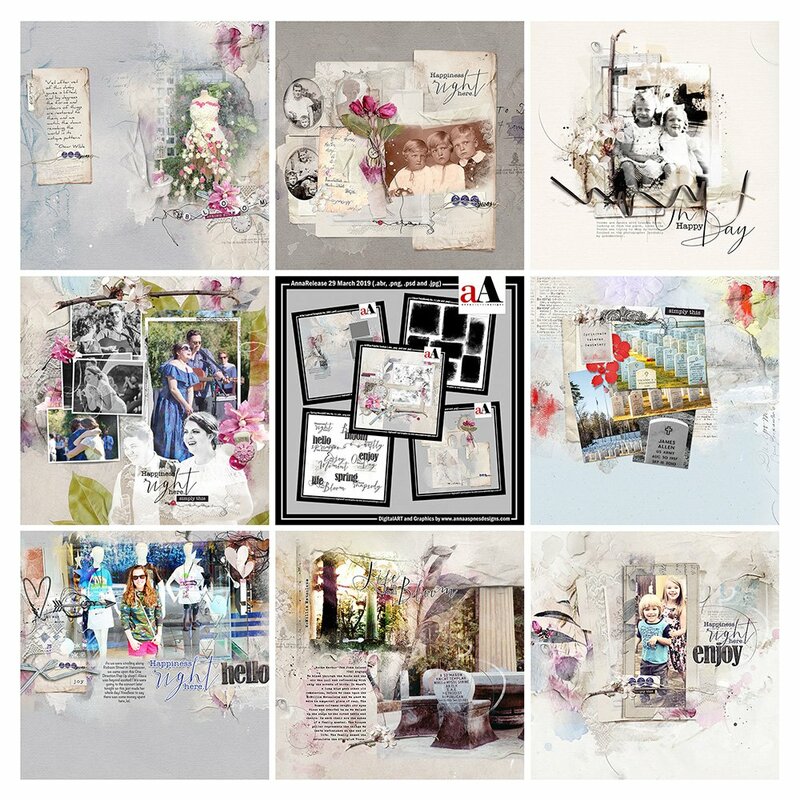 ArtPlay Palette Sashay Collection, is the latest collection of artsy digital designs for scrapbookers, photographers, artists and crafters to be released into the Anna Aspnes Designs store. The aA Creative Team adding a little sashay to their artistry with ArtPlay Palette Sashay and supporting products. More digital designs inspiration Sashay, of course, can be located in the AnnaGallery. Note that the AnnaRelease bundled option is only available until April 5th at 9 am EDT. Click on the image below to view more digital designs inspiration ‘Sashay’ or visit the AnnaTeam Layouts board on Pinterest. The NEW Linear FotoBlendz series showcase more of your photos. The squares and rectangles line up with the ‘linear’ nature of your photos for a better view. Clip your photos to the masks using the Clipping Mask Function in Adobe Photoshop and Elements (Layer> Create Clipping Mask) as demonstrated by Miki. Use embellishments from MultiMedia and ArtPlay Palettes to hide any hard edges of you photos. Placing elements over the edges can help smooth transitions and aid in your blended artistry. Notice how Ulla-May has used this technique to also lead the eye and connect her photo to the edges of her layout. Apply Blending Modes to MultiMedia and ArtPlay Palette Elements to create transparency. Try Blending Modes such as Multiply, Color Burn and Soft Light, adjusting the Levels to perfect the effect. This technique softens the use of dimensional embellishments and blends them into your artistry. 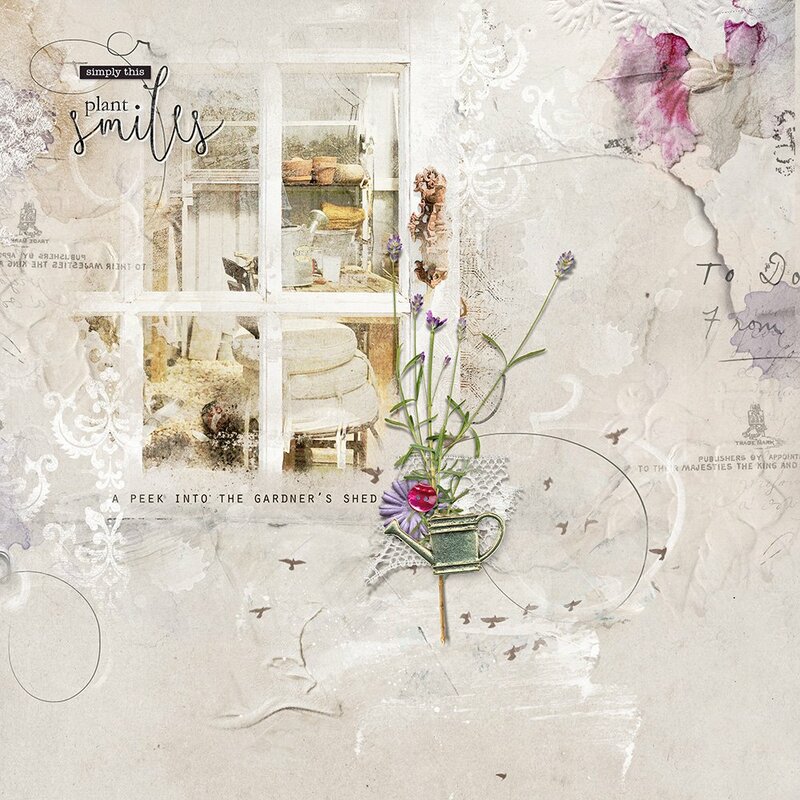 Want More Digital Artistry and Scrapbooking Inspiration? Find more Digital Designs Inspiration Sashay in the AnnaGallery and check out the ArtPlay Palette Sashay Collection. 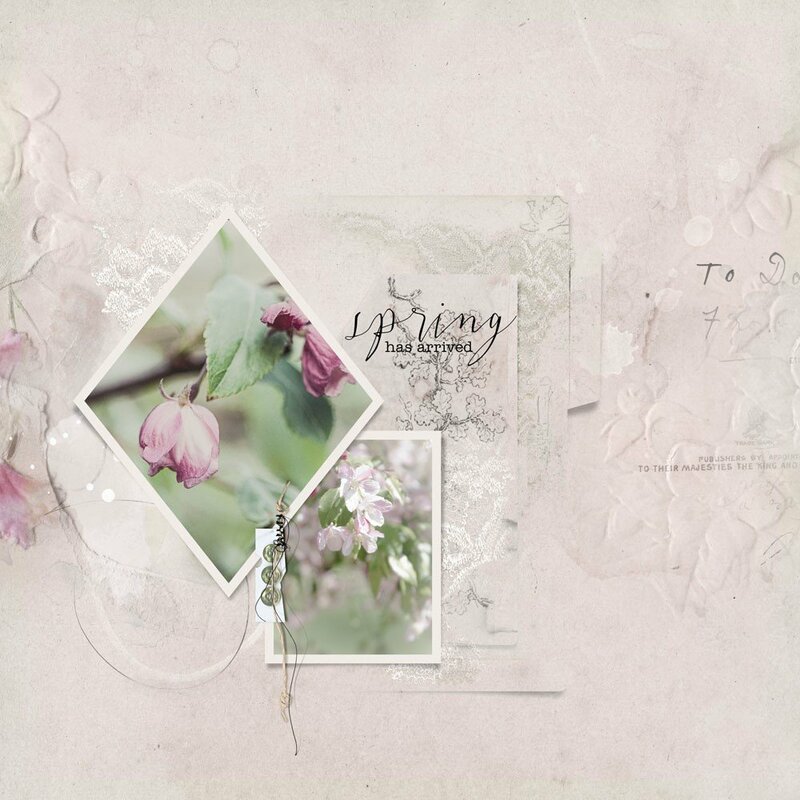 We invite you to post your pages and share your digital scrapbooking and artistry layouts so we can cheer you on.